Wild Book has a 25+ different color options. You can change colors of any element on the page (background, text, icons, etc.). 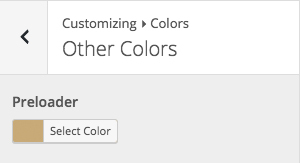 To change the color you need to use the Customizer, it is very quick and easy. 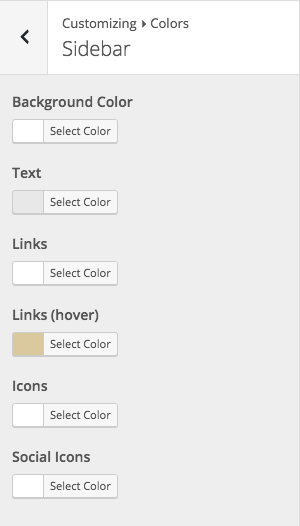 Just navigate to WordPress Admin Panel -> Appearance -> Customize. 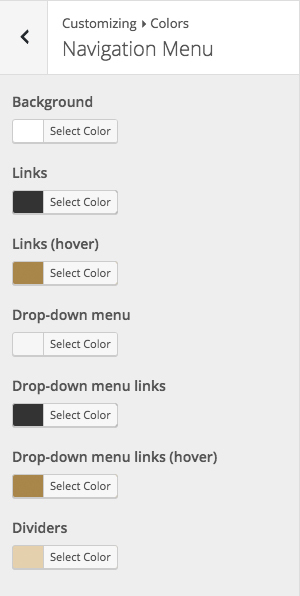 Open the tab Colors and select area where you want change colors. Change the color using pickers and press Save&Publish.